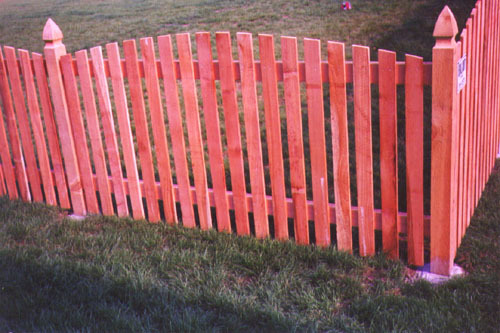 For custom wood fences. Extremely durable building material and virtually pest free. Western Red Cedar fencing blends into the landscape. Its pleasing texture and variation in color allows your fence to become part of your landscaping better than any other fence material.